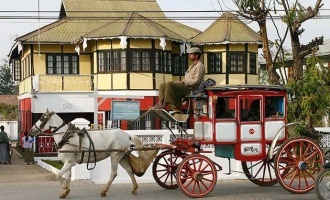 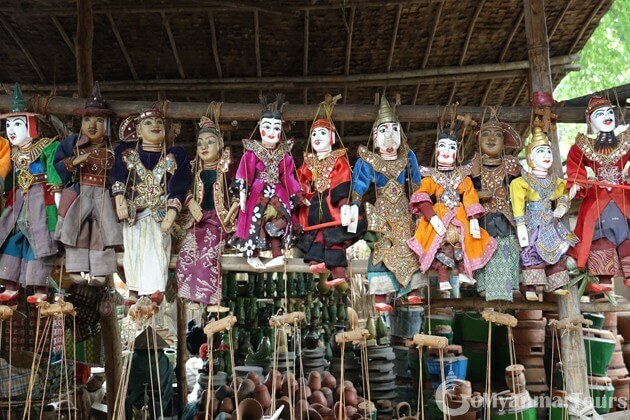 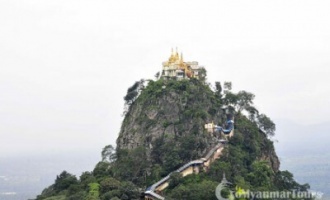 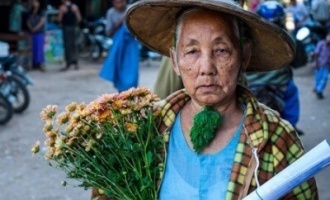 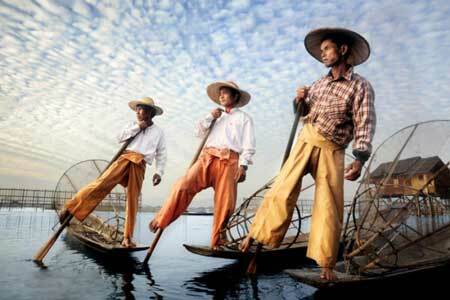 If your time is limited, Myanmar day tours or short excursions might be your preference. 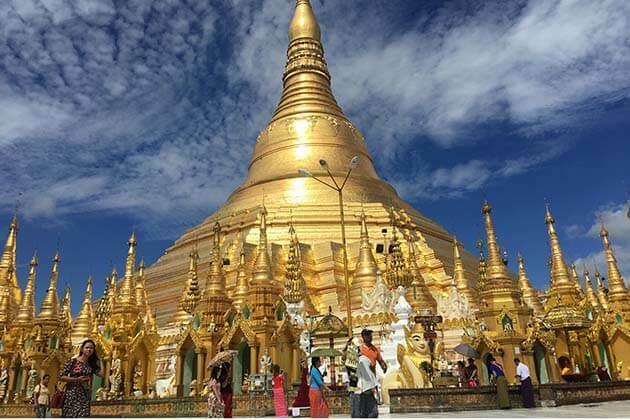 Yangon, Bagan, Mandalay, Inle Lake and capital Naypyidaw (also called Nay Pyi Taw) are often chosen by our clients as staging posts for the many trips that can be done from those bases. 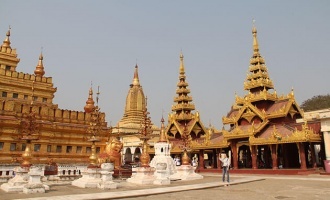 Contact us now for your best Myanmar tour packages!